We provide half, full day and multi day events, each one tailor made to suit your requirements. These programmes of team building are geared towards being fun, all inclusive and competitive . Each event is constructed around your teams ages and abilities so no one feels left out or unable. Sample programmes revolve around teams completing a number of challenges with the aim of gaining points or clues aimed at successfully completing the ultimate test. Events are closed with a light hearted prize giving for all competing teams. 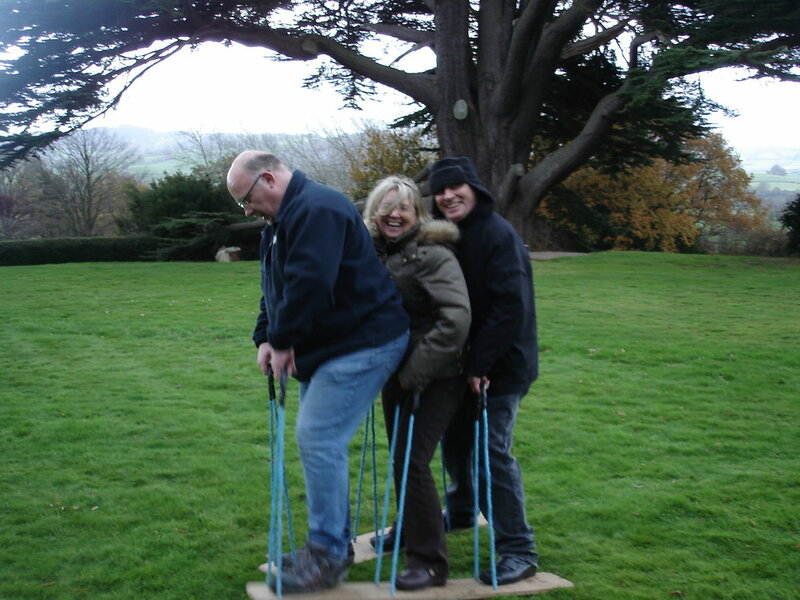 For more serious corporate team building events please get in touch to discuss in more detail. 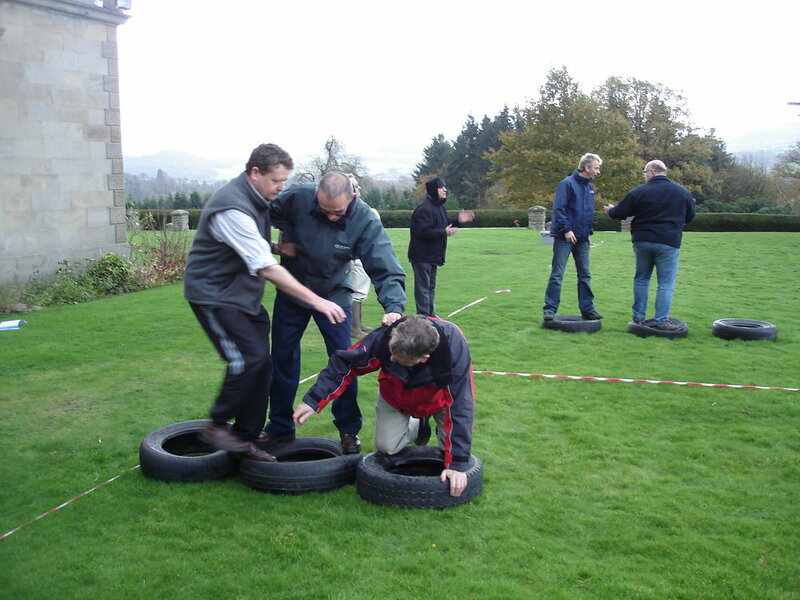 Our challenges can incorporate a number of activities if time and location allow.They can take place at various locations around Hay-on-Wye or we can come to you if its suitable. Check out this hotel and grounds as an ideal venue Baskerville Hall Hotel.